in investments in blockchain industry. features no information-providing services that can be used for a professional evaluation of projects. fact, such evaluations cannot be included in the category of professional judgments. two years. The existing ICO ratings are merely based on private opinion that has no value whatsoever. Information is the key competitive edge in the cryptocurrency market. At present, numerous advisors, telegram bots, closed chats, and investor clubs are the sources of information and subjective expert opinion (which nobody bears responsibility for). They provide to the users on a fee basis prejudiced information about the possible areas of investments without disclosing all potential risks. The use of untrustworthy data may result in the loss of investment resources. 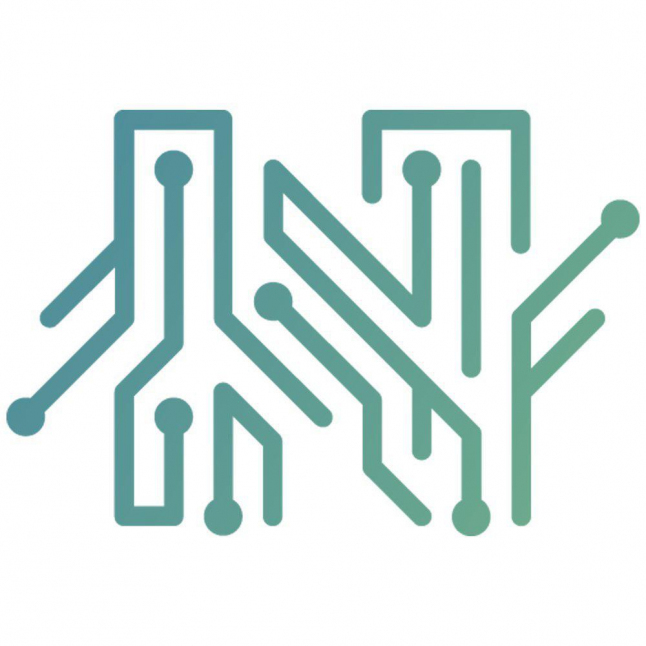 The Neironix project team is happy to present its end product – a platform for multidimensional scoring of ICO projects that makes multidimensional analysis of large bulk of data and interprets it into clear and unbiased rating indicators. They can be used for preparation of professional judgments. This product is a multifunctional set of tools in the form of transparent and structured analytical data, which can be used for marketplace trading, development of long-term investment strategy, or making managerial decisions on the expediency of cooperation with any individual ICO project. activities and successfully implement all development programs. Neironix project is unique in terms of aggregate benefits and opportunities for cryptocurrency market players and has no equals in blockchain market. Neironix enters the cryptocurrency market with a ready-made product. Our product can boast of having advanced functionality and is the most progressive one in its segment of the global market. As of today, the size of our own investments in the project has exceeded $1,400,000, including $1,300,000 and $100,000 spent for the system development and initial promotion respectively.